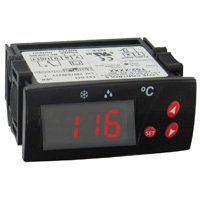 Panel mount digital indicating sensors with an electrical contact output at a specific temperature. 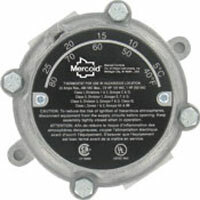 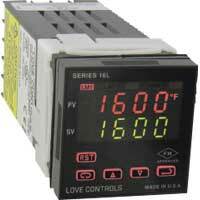 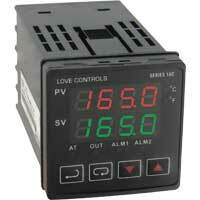 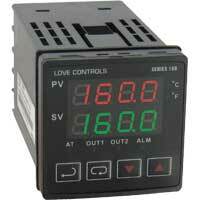 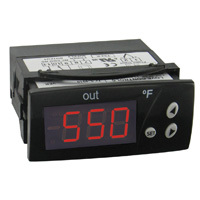 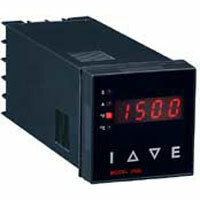 Most models contain a three digit, easy-to-read display is included on the controller. 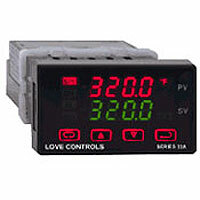 The programming of most models is performed through the front keypad. 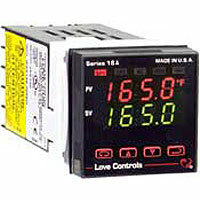 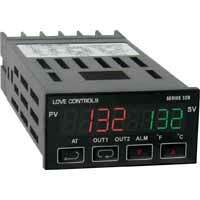 Ideal for refrigeration control.